One of the most exciting new independent music festivals this year in Dublin was forced to change its name due to a court application for an injunction. Harsh. Not to worry! The now named Canalaphonic, the brainchild of the quirkiest barbershop in town, Abner Browns, is set to take place in the Rathmines/Portobello area. 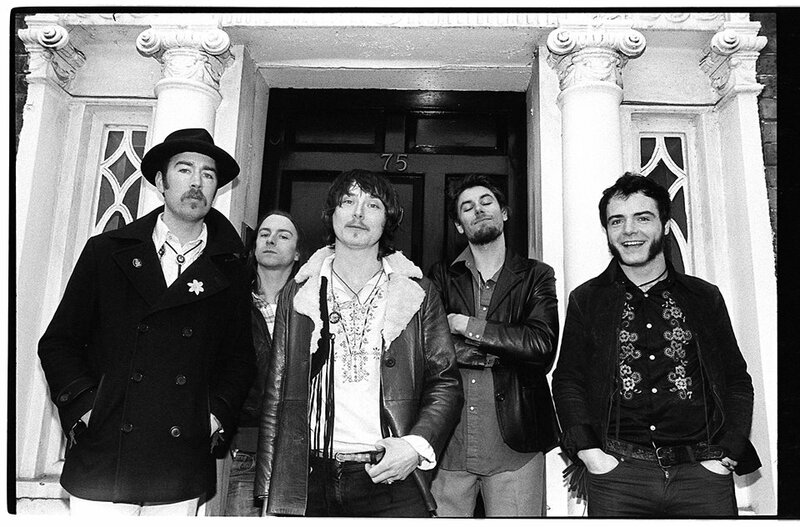 The exciting new festival will be rock out 2 stages and 18 venues spread across the area – Interestingly, one of the stages will be a barge docked at Portobello Harbour, aptly called ‘The Making Waves Stage’ with local legends The Hot Sprockets and Mother Mooch kicking off proceedings. Did we mention that the gigs will be free and that the acts are actually earning a buck? 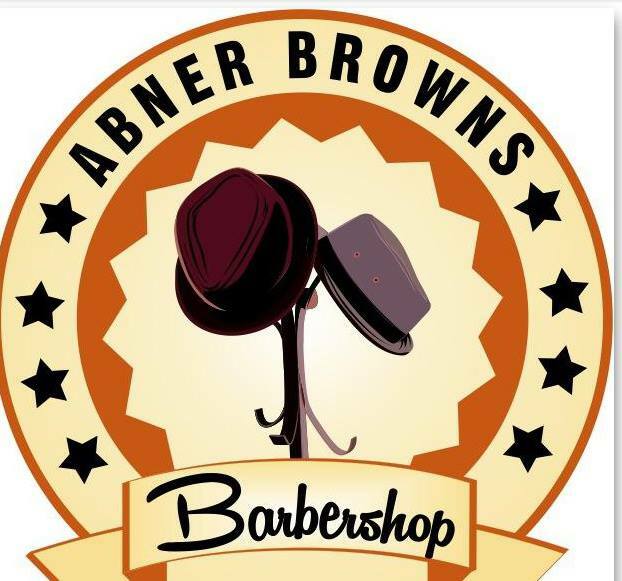 Abner Browns Barbershop are proving that this event will be a cut above the rest! More acts have yet to be announced, but there’s plenty of time for that as the event doesn’t take place until 8th and 9th May. With the level of interest this event has gathered in just over two weeks and even a little bit of controversy, we continue to watch this space very closely indeed. And so should you.